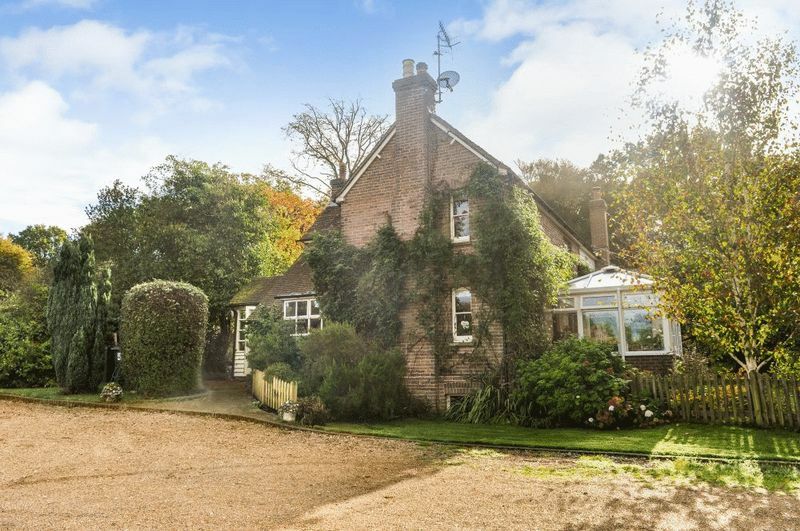 A beautiful and quaint 3 bedroom country cottage nestled in the heart of the Ashdown Forest with stabling, outbuildings and land. 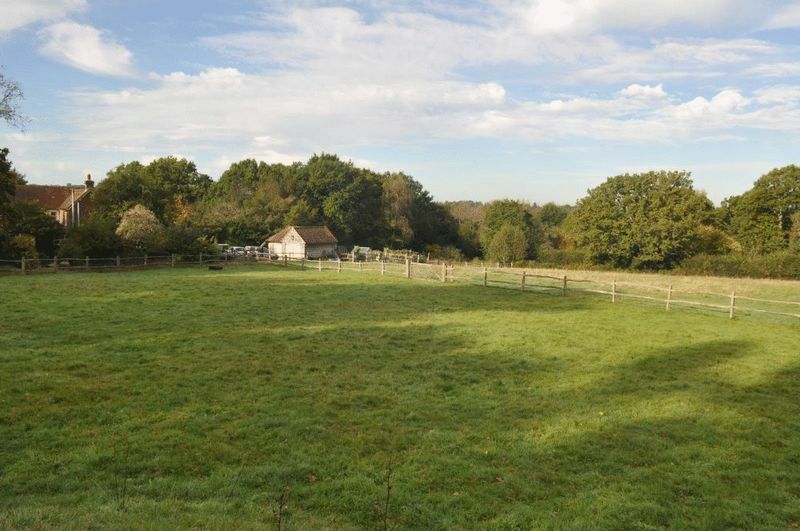 Bank Cottage is set in c. 2.5 acres and has direct gated access to the Ashdown Forest which offers wonderful walking, riding and cycling over 6500 acres of unspoilt countryside. 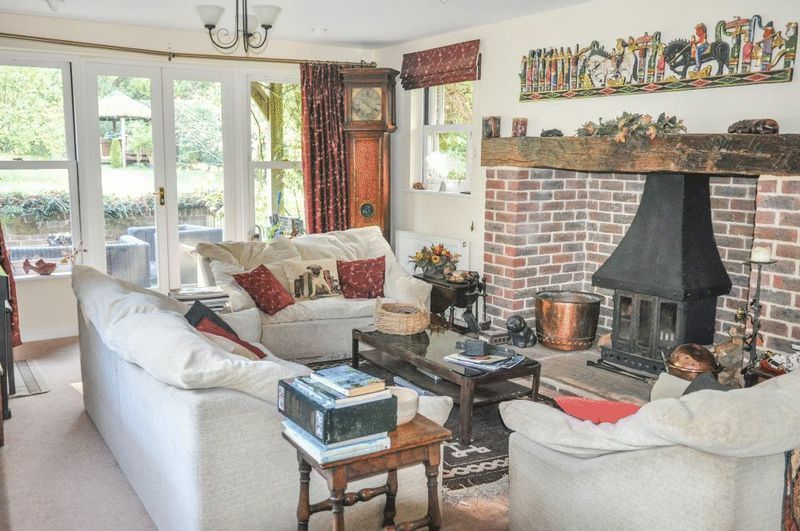 Bank Cottage occupies a secluded and idyllic position at the end of a long country track and is surrounded by the beautiful 6500 acre Ashdown Forest. 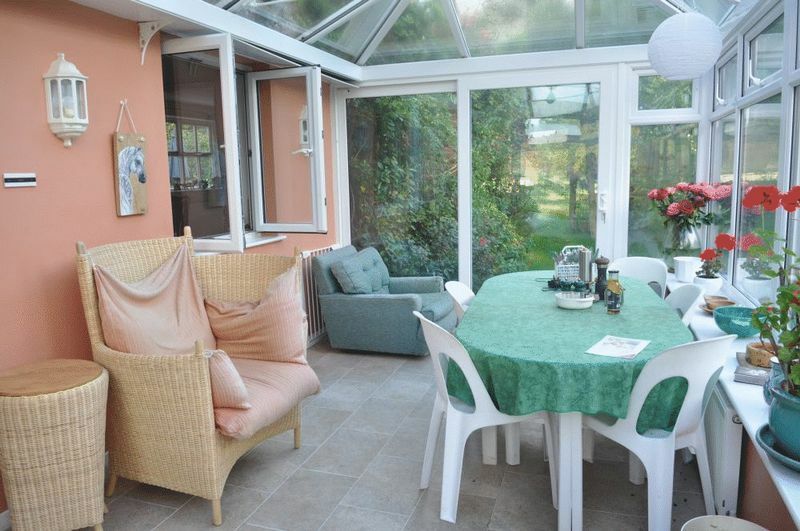 The cottage is charming and is enclosed within the property’s lovely gardens and land. 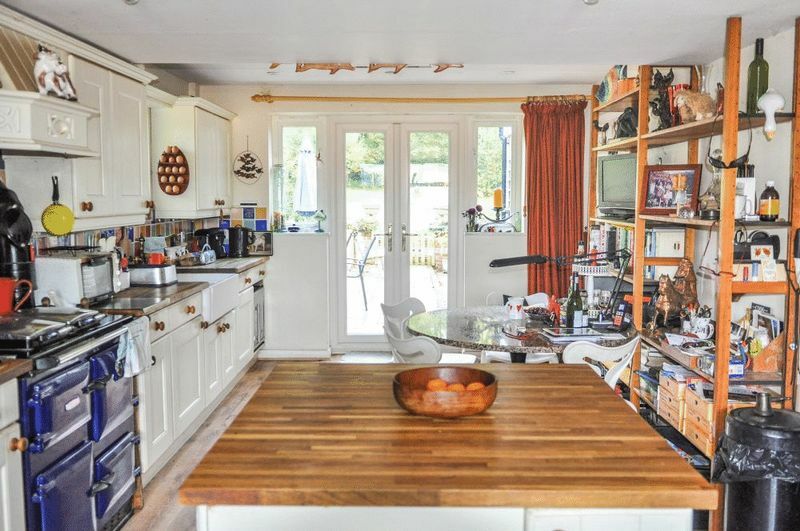 A cloakroom, with ample room for coats/boots leads through to the dual aspect kitchen which has a range of fitted units, a Rayburn, a separate oven and double doors out to the garden. 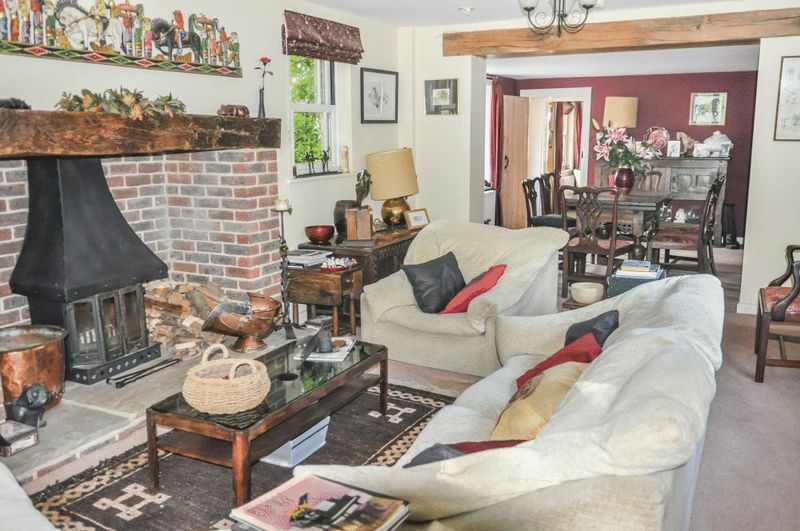 The triple aspect living / dining room is particularly impressive with an open fireplace with log burner and double doors out to a patio seating area. 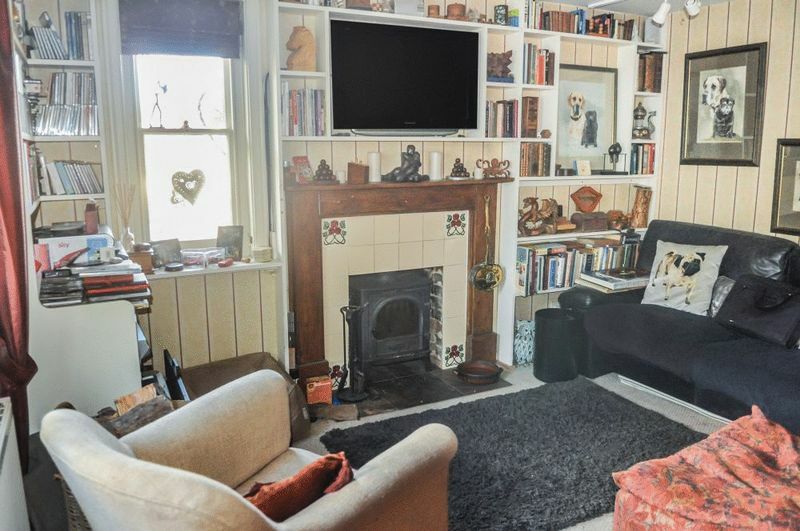 Downstairs there is also a cosy snug with a woodburner, a good sized conservatory and a WC. 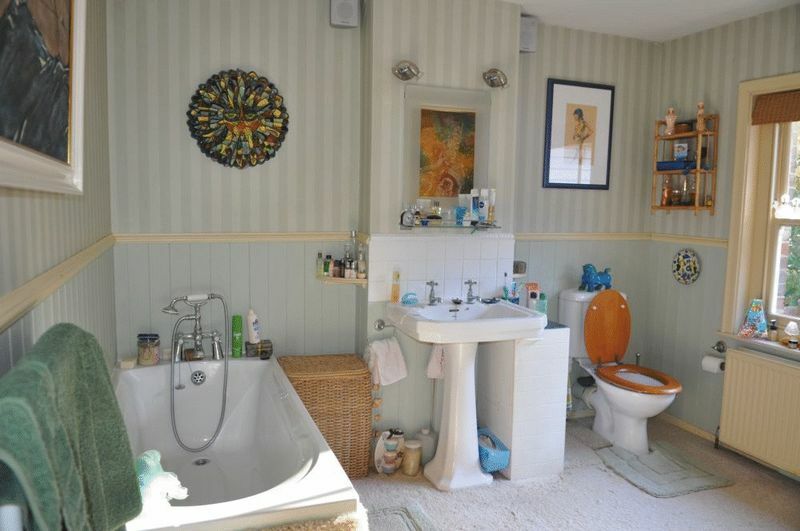 Upstairs there are 2/3 bedrooms and a family bathroom. 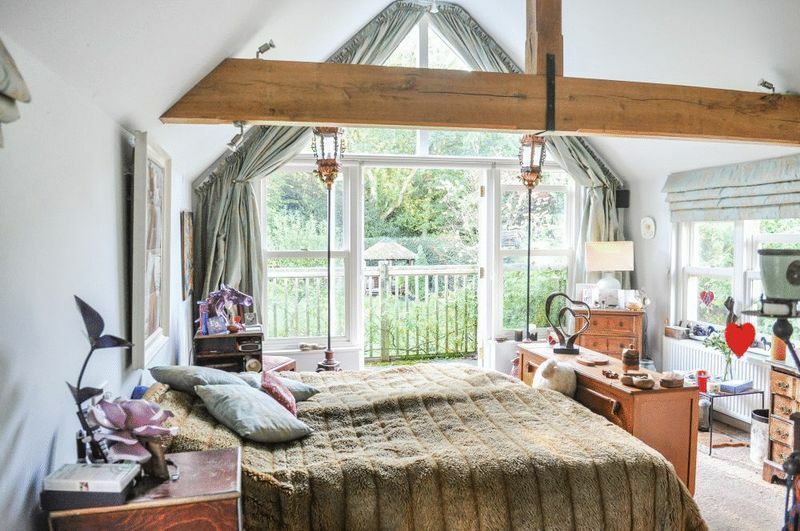 The master suite is fabulous with vaulted ceilings, an en-suite bathroom and a balcony overlooking the beautiful garden. 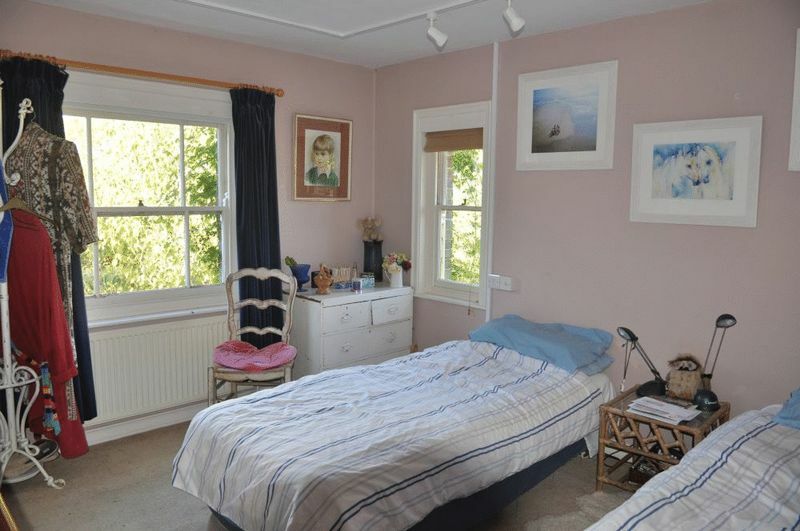 The 2nd bedroom has a dual aspect and lots of storage space. 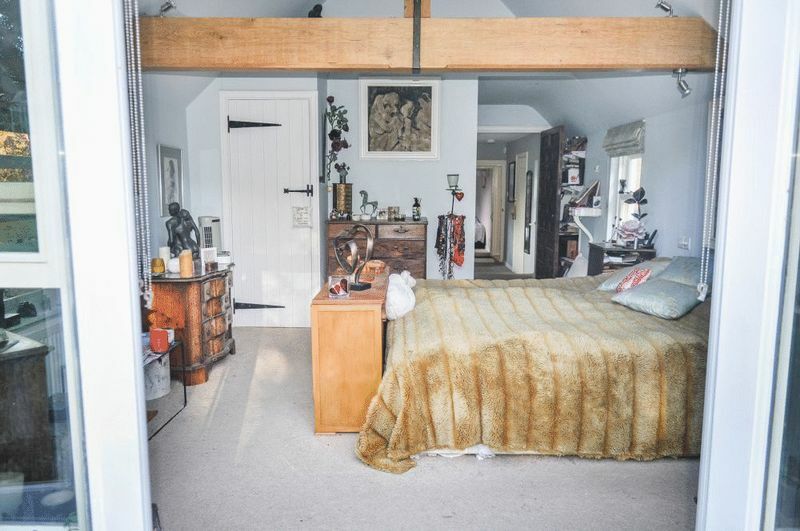 Currently used as a dressing room for the master bedroom, there is an adjoining spacious room which would also work well as a third bedroom. 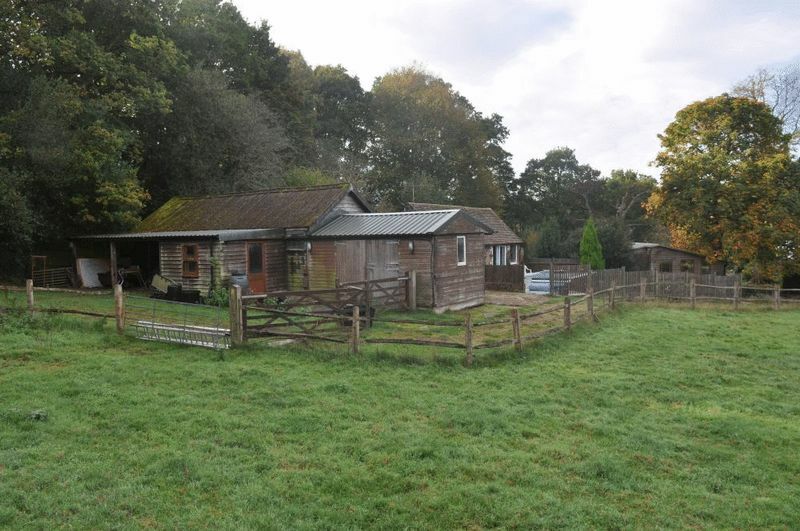 Outside, there are various outbuildings; “The Retreat” is a chalet type building with a double bedroom and toilet facilities. 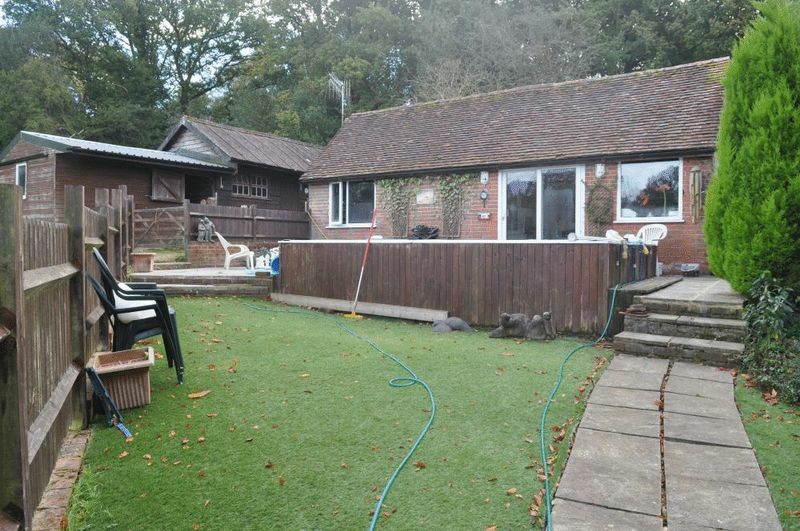 In addition, there is a pool house which comprises a home office, a sauna and a separate room which is currently used as a gym. 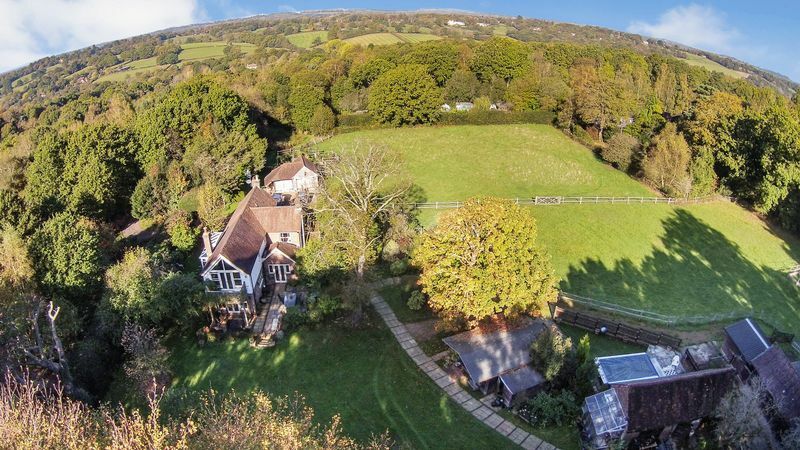 There is also an outdoor heated swimming pool which has views over the land. 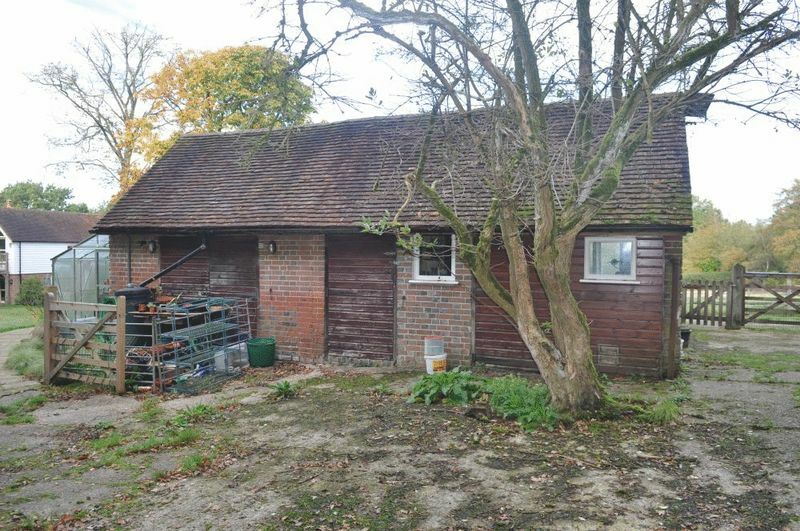 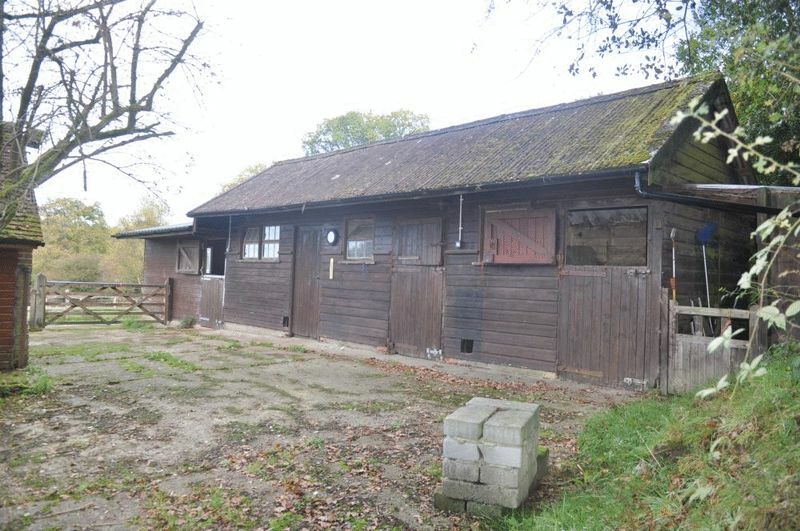 Of equestrian interest there are 3 stables and a tack room and additional outbuildings for storage of hay/straw/feed. 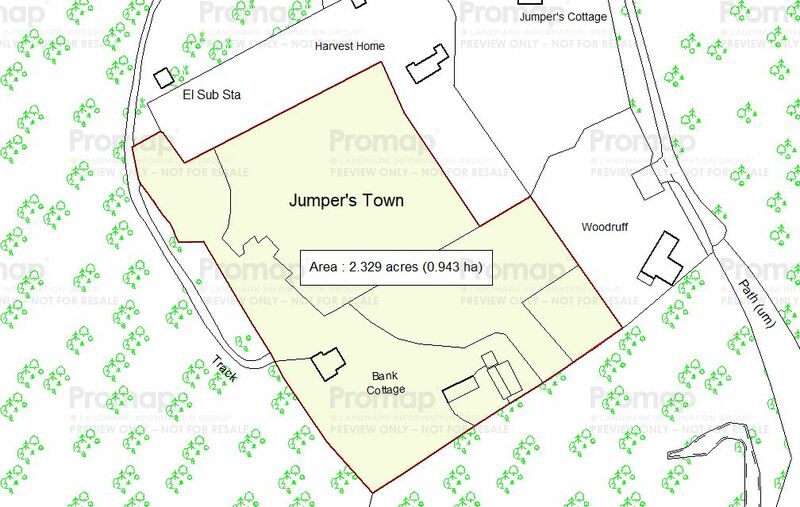 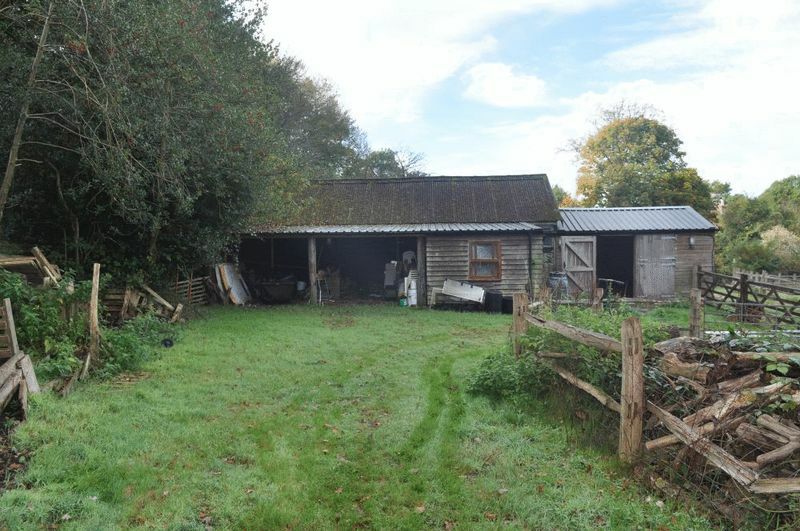 On the yard there is an electric gate which allows direct access to the Ashdown Forest, providing extensive off-road hacking all year round, subject to permit. 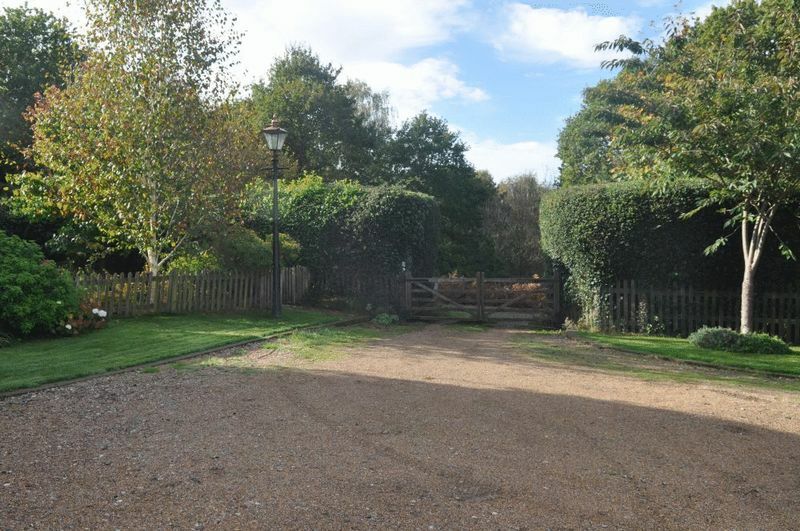 There is also a double oak-framed garage, a vegetable patch and a pond, and all in the land extends to some 2.5 acres. 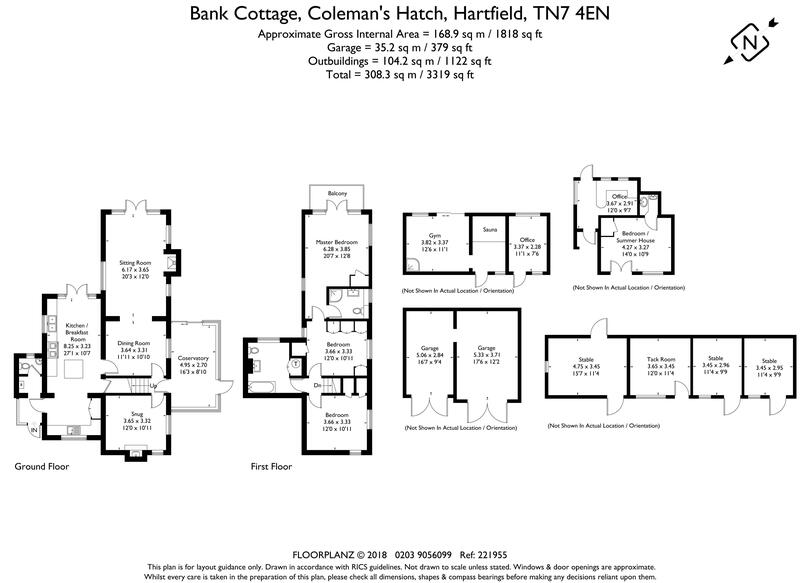 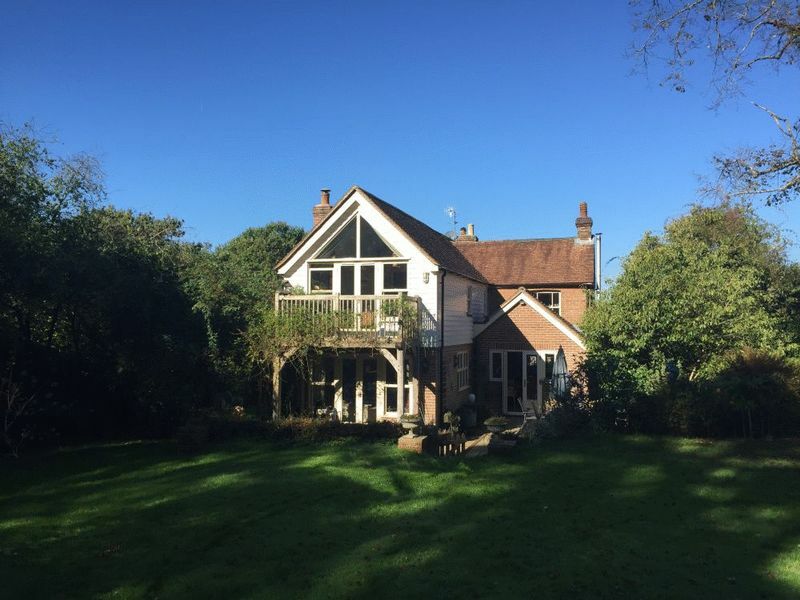 Situation: Bank Cottage is situated in a superb location in Chuck Hatch, just over 2 miles from the village of Hartfield which has a range of amenities including a village store, locals inns and a Church. 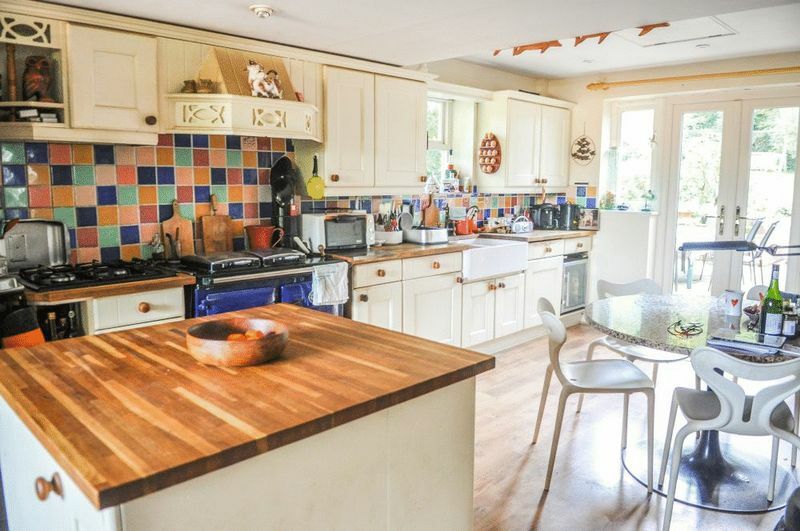 Royal Tunbridge Wells lies 10 miles east of the property and offers a wider range of excellent shopping, educational and recreational facilities including the Pantiles, Dunorlan Park and Royal Victoria Place shopping centre. 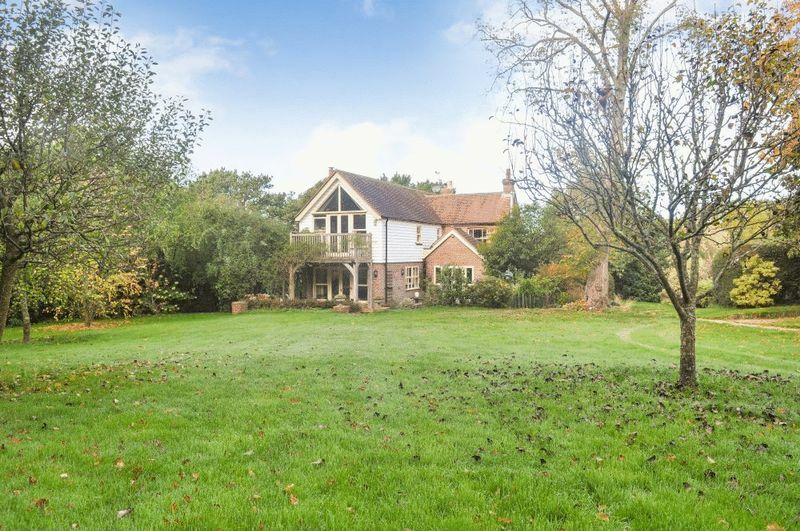 There are a range of well-respected state and independent schools in the area including Michael Hall, Ashdown House, Brambletye and Cumnor House. 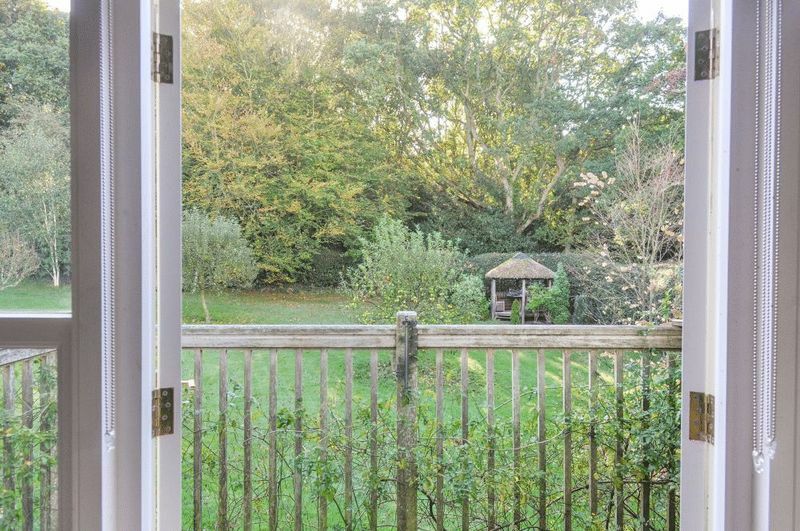 There are good commuting links from the property with mainline stations at Eridge, Ashurst and Tunbridge Wells, as well as easy access to the M25 and Gatwick Airport is approximately a 15 mile drive. 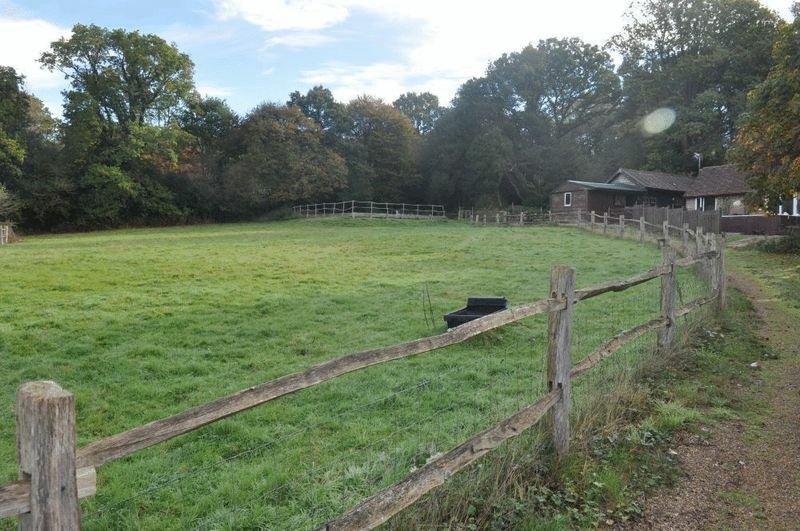 Leisure amenities including golf at Royal Ashdown and further courses at Crowhurst and Holtye.